Greenock is situated 25 miles west of Glasgow and has a direct connection with the M8 motorway which is the main arterial route to Edinburgh, and the Scottish motorway network beyond. Valley Park benefits from its own dedicated train station (IBM Railway Station) which has a regular hourly train service to Glasgow Central and Wemyss Bay. Valley Park offers occupiers 65,000 sq ft of modern self-contained office space over ground and first floor within 7.4 acres of landscaping and surface parking, which was a former IBM Contact Centre. 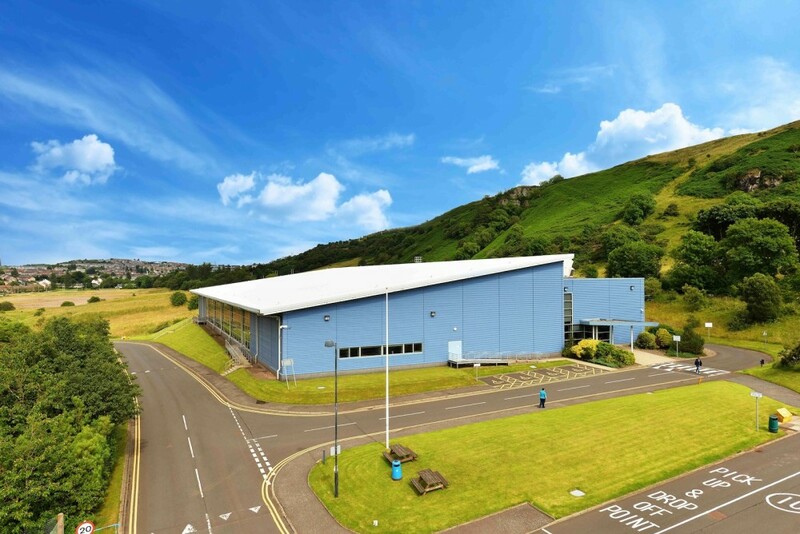 The remainder of the 68 acre site has been demolished and the entire site including Contact Centre is being offered for sale in the Allsop Auction on 4th December 2018. The site would be suitable for alternative uses including residential, leisure and industrial, subject to the appropriate planning consents.